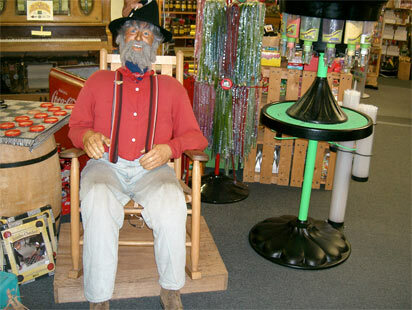 Since 1947 Dogpatch has been a fixture on the Bagnell Dam Strip. 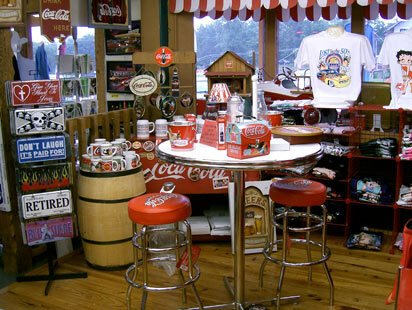 Stop in and explore the ever-changing selection of items to remember your trip, and enjoy a taste of Ozarks history while you’re at it! 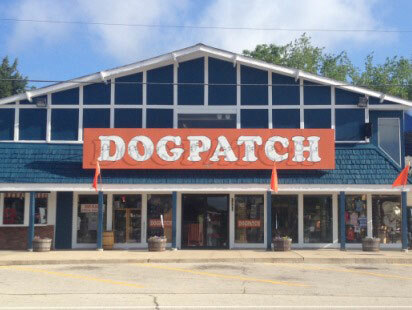 From its early beginnings as a gas station and tourist stop, Dogpatch has grown to a 10,000 sq. 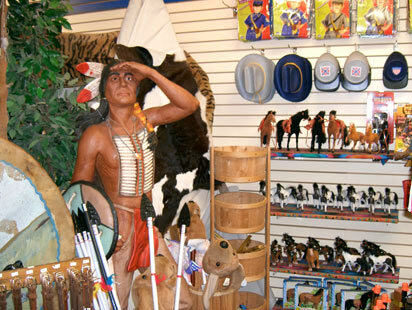 ft. shop featuring gifts, novelties, Lake of the Ozarks souvenirs, home décor, and hours of entertainment for the whole family. 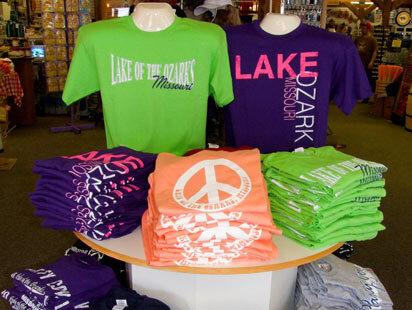 It is the longest continually operated store at Lake of the Ozarks, and no lake vacation is complete without a trip to this area landmark. 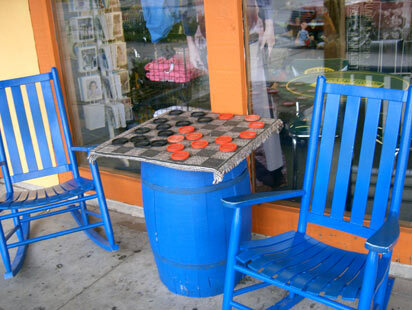 Stop by and pick up a souvenir, and don't forget about our free gift.